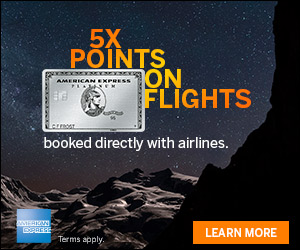 American Airlines is offering up to a 30% bonus on purchased miles through May 17, 2013. There are a few days left if you plan to purchase some American Airlines AAdvantage miles to top off your account for an award. Transactions are nonrefundable and nonreversible. Please allow 72 hours for purchased AAdvantage® miles to post to the designated AAdvantage account. Please allow 5 days for the bonus miles to post. AAdvantage members must purchase 20,000 AAdvantage miles or more in a single transaction from the buyAAmiles® program beginning 12:00 am CT April 2, 2013, to 12:00 pm CT April 5, 2013, to be eligible for the 15% discount off the mileage price. Discount applies only to mileage price and does not apply towards taxes or $35 transaction processing fee. Bonus mile offer begins 12:00 am CT April 2, 2013 and ends 11:59 pm Central Time May 17, 2013. AAdvantage members must purchase between 20,000 and 29,000 AAdvantage miles in a single transaction from the buyAAmiles® program to be eligible to earn 5,000 bonus miles. Members must purchase between 30,000 and 39,000 AAdvantage miles in a single transaction to be eligible to earn 8,250 bonus miles. Members must purchase 40,000 or more miles in a single transaction to be eligible to earn 12,000 bonus miles. The bonus mile amount applies only to AAdvantage miles purchased and does not apply towards taxes or the $35 transaction processing fee. The bonus miles earned are calculated based on each individual purchase amount and the corresponding bonus award. There is no limit to the number of transactions allowed during the offer period, however the total number of miles purchased via buyAAmiles is limited to a combined maximum of 60,000 miles per account, per calendar year. 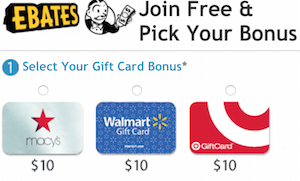 Bonus miles earned do not count toward the annual limit. 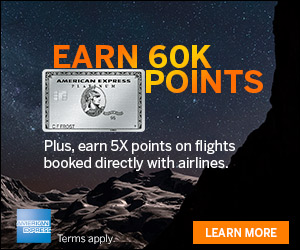 AAdvantage miles purchased or earned through this promotion do not count toward elite-status qualification or Million MilerSM status. The price of the miles is a little over $0.02 cents per mile which doesn’t make me a buyer. But if you are close enough to the next award threshold, consider this option to top off your award account. On a related note, if you are looking for American Airline awards to Las Vegas, they are currently discounted through May 31, 2013. The only way to max out this offer is to buy 40k+ points. Does that ever really qualify as “close enough” to justify buying at this rate? Exactly, Seth! I’m not that close, but I have my eye on two CX F redemption, and I’m only 20k shy. 🙁 What’s the pattern been for promotion. Do you think it’s worth the risk and wait for another, perhaps better, one?